Deadlines have been packed throughout the last 2 weeks so my illustration output has slowed a bit. But, here is a batch of the latest. As usual, it’s a mixed bag. 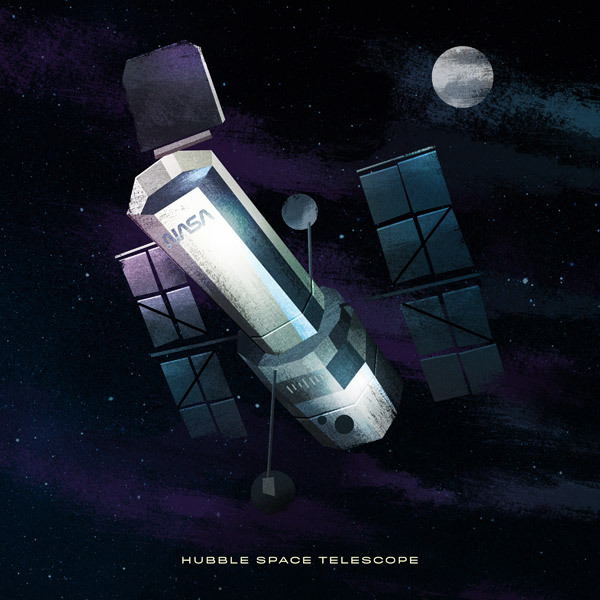 The Hubble Space Telescope, ‘The Bride’ from KILL BILL and my main man RoboCop. 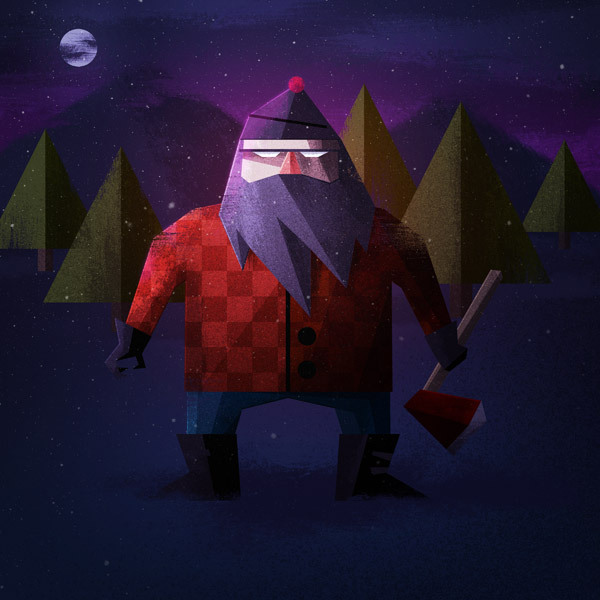 That grumpy looking lumberjack was created for my pal Jerko. We were having a few cold ones the other night and he told me about this story he was working on, hinging on something from an old horror magazine. Jerko loves his horror. I cracked out the sketchbook and we worked up a doodle. That’s my take on the main character, WeirdBeard. 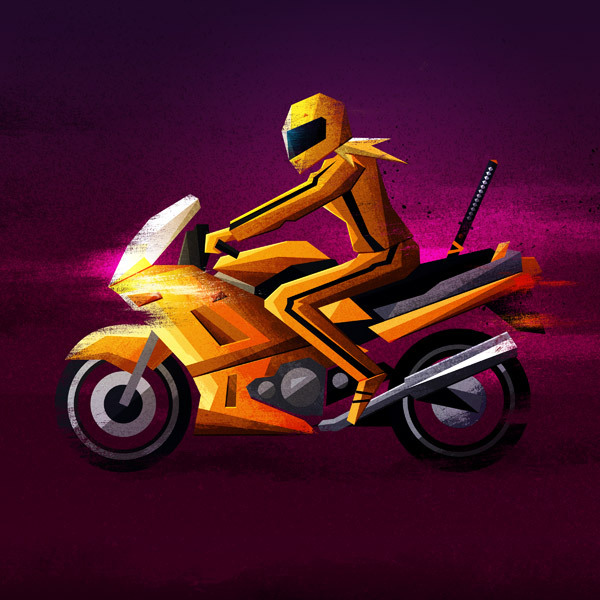 Things have been moving on the illustration front, and my output ended up landing me a really cool client gig. Banged out 3 illustrations for none other than the Canon camera company last week. Once I get the green light I’ll post them up. Super fun. Big thanks to my pal Andy Cotnam for the helpful advice on the RoboCop! Ooh! Good stuff. Love them all. 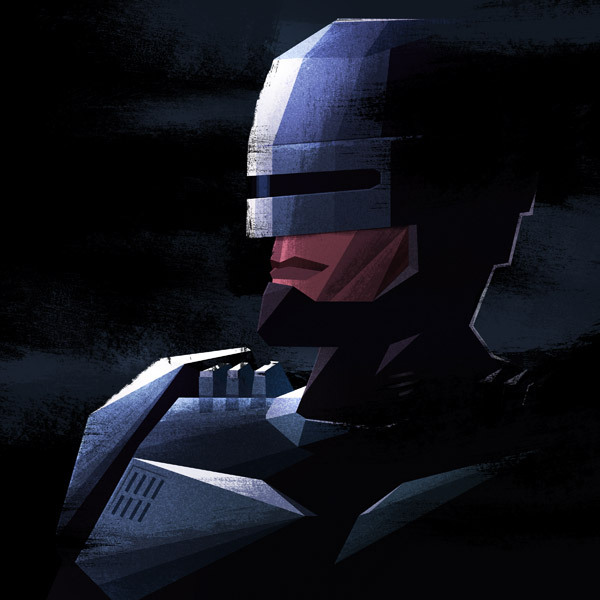 Robocop is awesome! Love the Hubble one man.